Hyakugojuunenme no Mahoutsukai Hoshioki Marika Body Pillow with High Definition Printing makes Hoshioki Marika look more vivid. 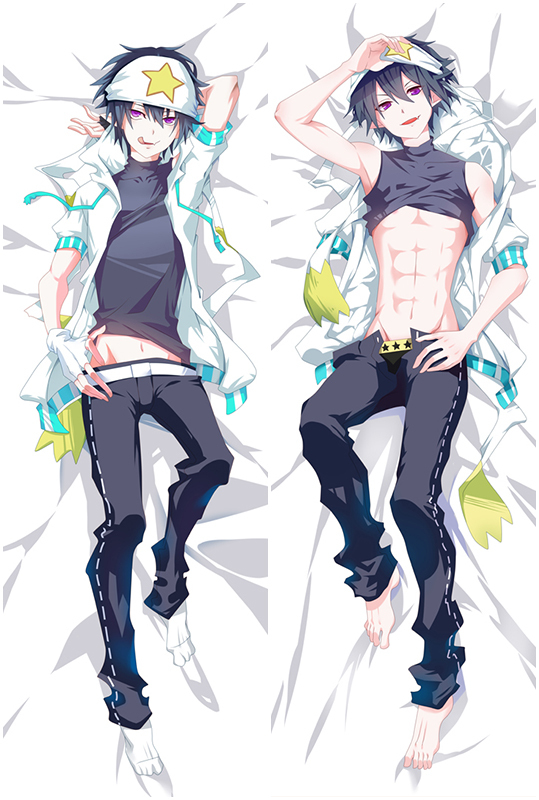 Exquisite concealed small zipper is inlaid sewed to pull Hoshioki Marika Dakimakura smoothly. 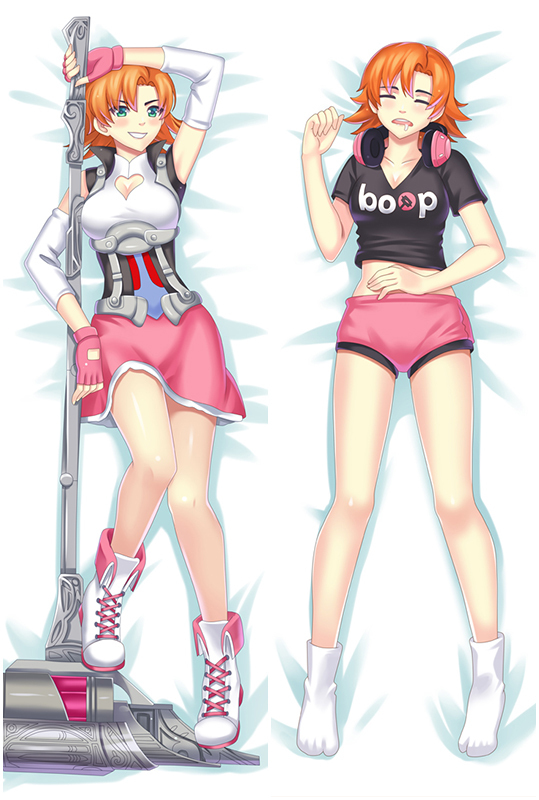 If you want to improve the quality of life,just buy our body pillow cover now!It can make your life more wonderful!